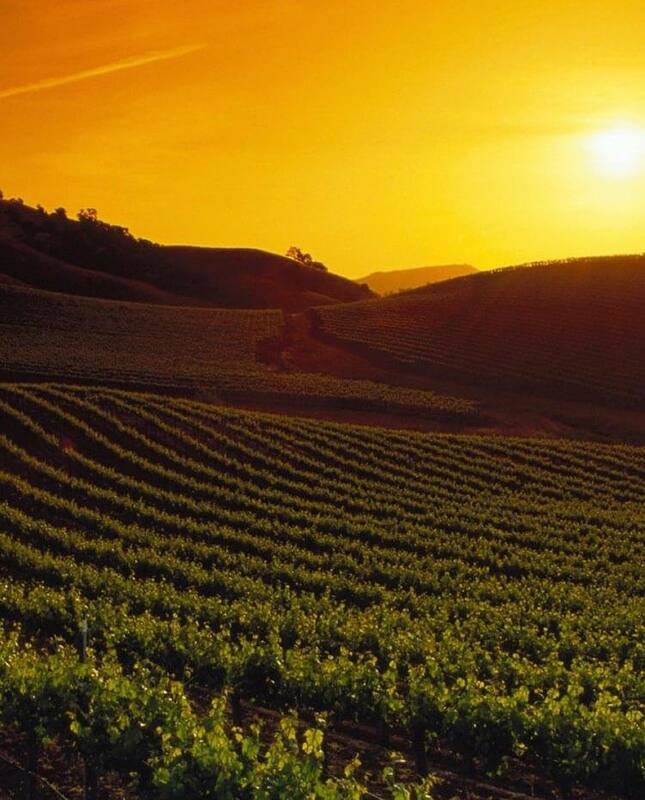 An artful blend of history, modern luxury, and warm hospitality in the Napa Valley. Featuring 6 unique suites outfitted with up-to-date comforts and customizable amenities. The property is surrounded by lush gardens offering a relaxed setting to unwind with a glass of wine. 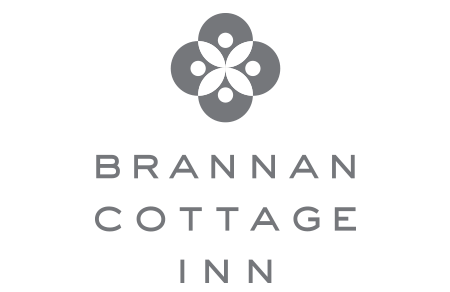 Brannan Cottage Inn is the last remaining structure still standing on its original location from the Hot Springs Resort built by legendary Calistoga founder Samuel Brannan in 1862. 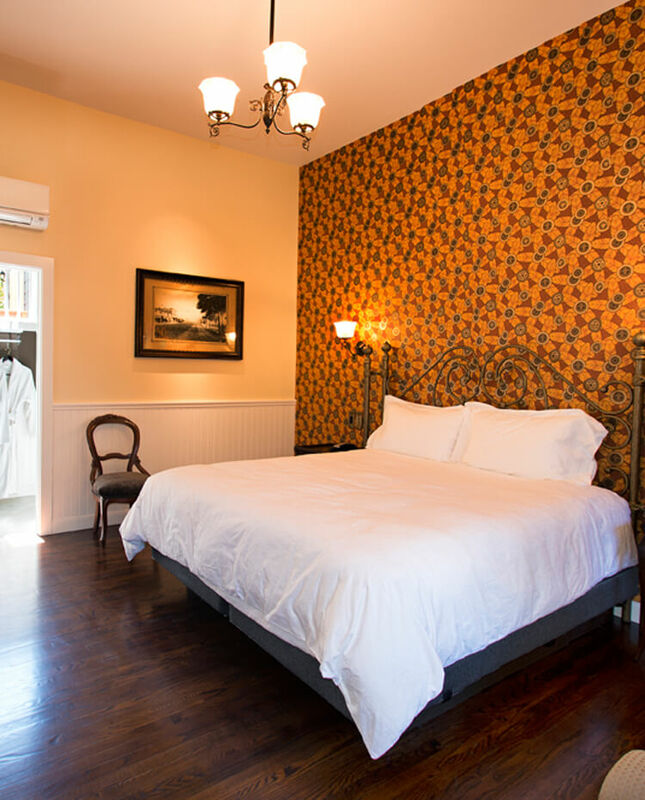 This National Register of Historic Places Certified Icon was lovingly restored in 2014 and reborn as a stylish fusion of historic charm and modern comforts, resulting in a number of special awards and accolades. Amazing. Absolutely the best place I have ever stayed. I can hardly wait till we get to go back.